Start a meeting with fun and positivity! What great ways to start a meeting! Or any day, for that matter! 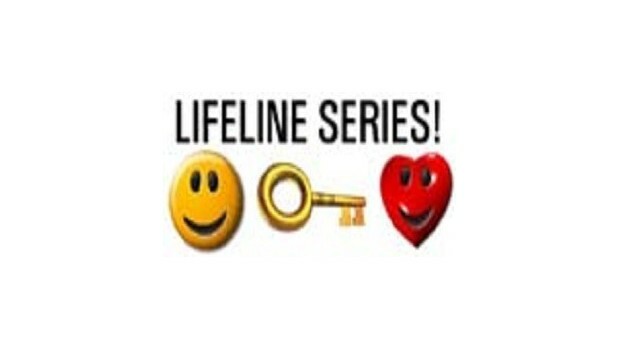 The LifeLine Series is a fun and positive approach to the workplace, addressing important issues of attitude, conflict and stress. This three-pack is a one-two-three punch at some of the most pervasive problems in the workplace today. 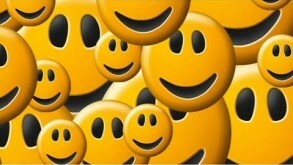 Activating Attitude! 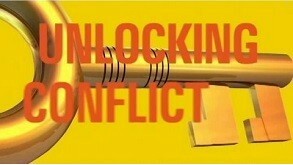 Unlocking Conflict! 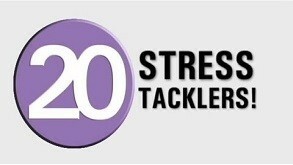 Stress Tacklers!